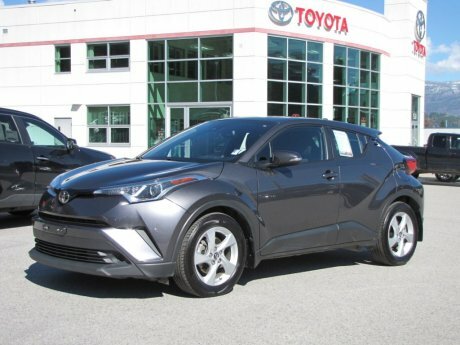 Looking for certified pre-owned Toyota vehicles in the surrounding towns of the West Kootenay? Then check Castlegar Toyota's selection available for sale in Castlegar, BC! When you're ready, you can go ahead and book a test-drive online, or if you have questions feel free to give us a call at 1 (877) 969-1929. Copyright © 2012-2019 Castlegar Toyota. All Rights Reserved.